Transform your home with Energy Saving Windows from Confidence Scotland. 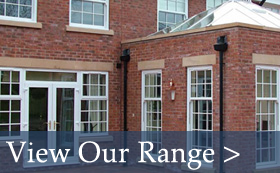 Our profiles can be combined to create any style of window and meet any functional need. 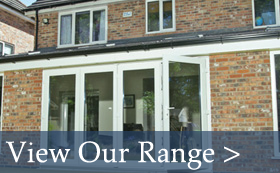 Your windows will be designed manufactured and installed specifically for your property, to your own finish. What’s more, all our windows can achieve a Window Energy rating of band A, helping you reduce your energy consumption and carbon footprint. Bi-folding, French, Patio. Whatever your preferred style, our doors are an effective way of opening up space and increasing light in your home. And, because they are manufactured to high standards, security and efficiency are supplied as standard. 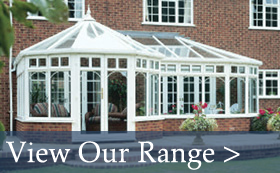 Our range of conservatories has been designed to cater for any size, shape and age of property. Working closely with you on design and planning, your installer will ensure your chosen conservatory is a seamless addition to your property. Why fit double glazing when you can invest in Triple Glazing at no extra cost? 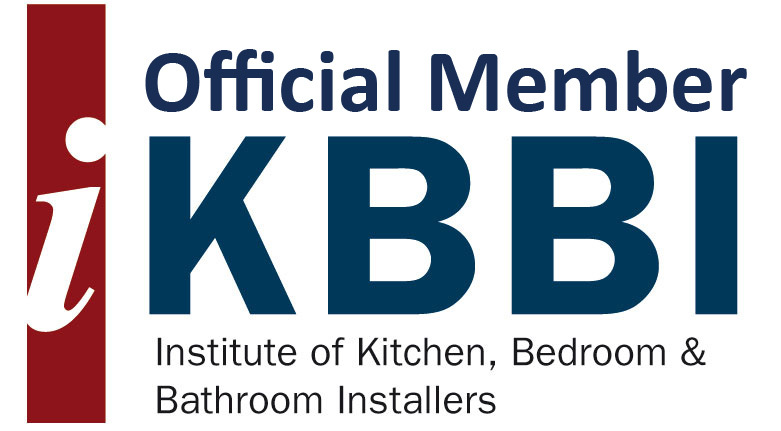 In an increasingly energy conscious world, where the cost of heating our homes is rising every year the pressure is on to improve the energy performance of our windows and conservatories in fact, we are now reaching the stage where mere double glazing is no longer enough. We specialise in the supply and installation of energy efficient Triple Glazed UPVC Windows with 3 insulating layers of glass with two air spaces totalling 44mm. The air gaps provide the insulating layers that slow down the heat loss and reduce the opportunity for condensation to form. Expertly designed, assembled and installed, Advanced Triple Glazed Windows and conservatories will significantly reduce energy usage thus vastly improving the thermal performance of your house. Not only that but we are offering these superior energy efficient triple glazed windows and conservatories at no extra cost to our customers. Too good to be true? It’s not. Simply call us for a free no obligation quote to find out more or fill in our enquiry form and we will call you back! We also have a fantastic range of roofline product Click Here for more information.